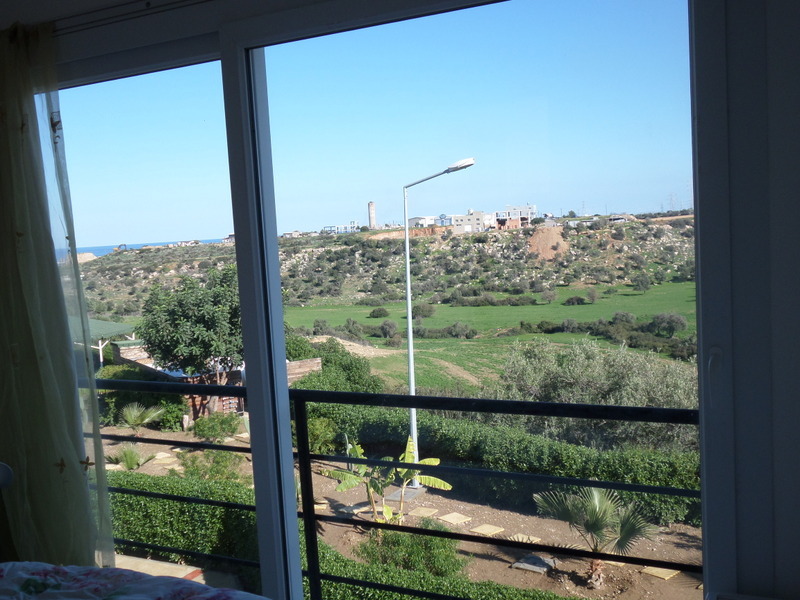 This wonderful bedroom furnished apartment has just become available for long term let. 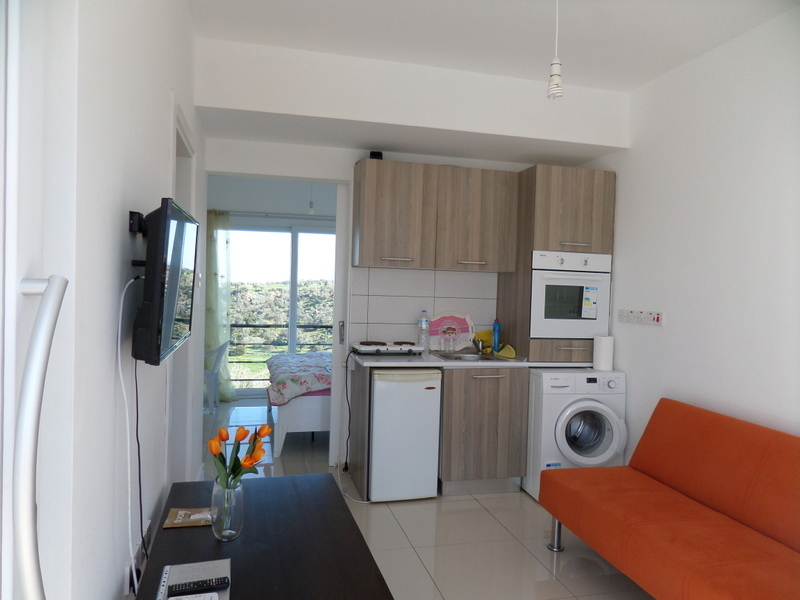 A nicely designed open plan bright kitchen fitted complete with white goods.. 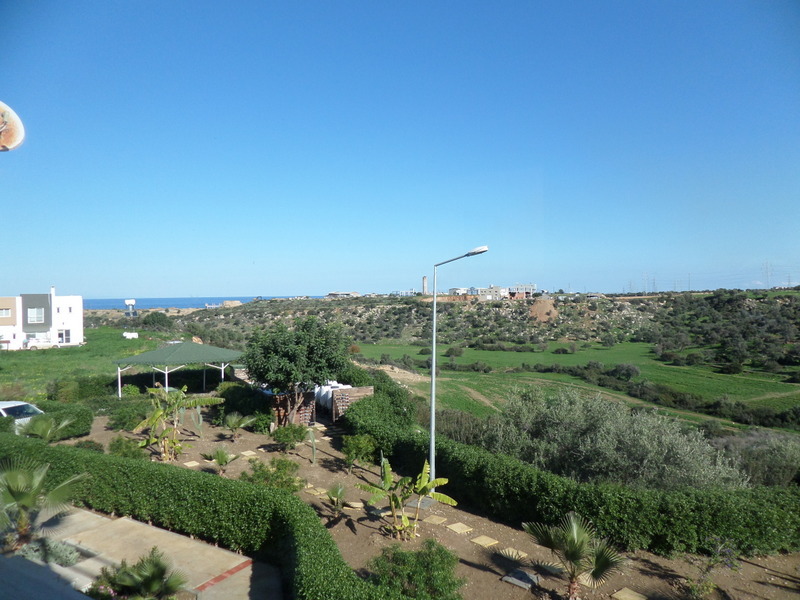 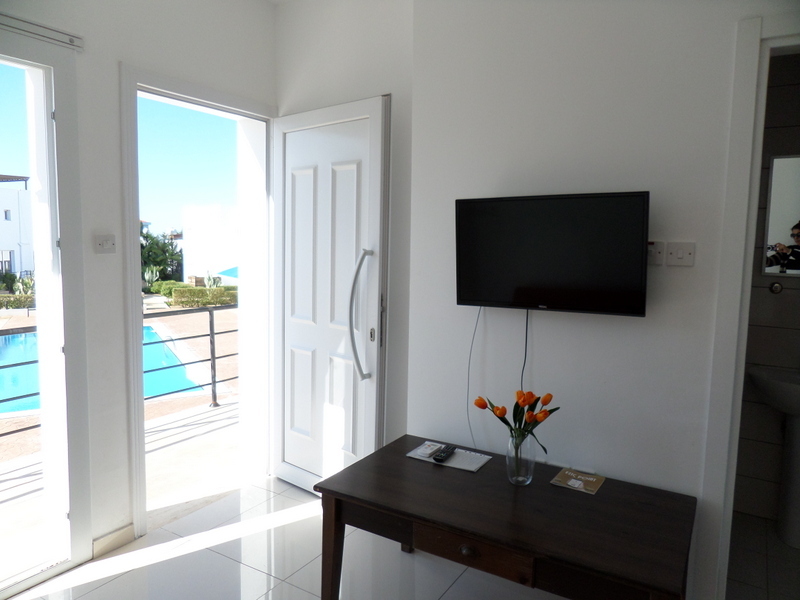 The lounge is a good size and accommodates the 3 seats settee and a TV fitted on the wall, access can be made to the large balcony with views of the gardens, pool area and the sea via patio doors. 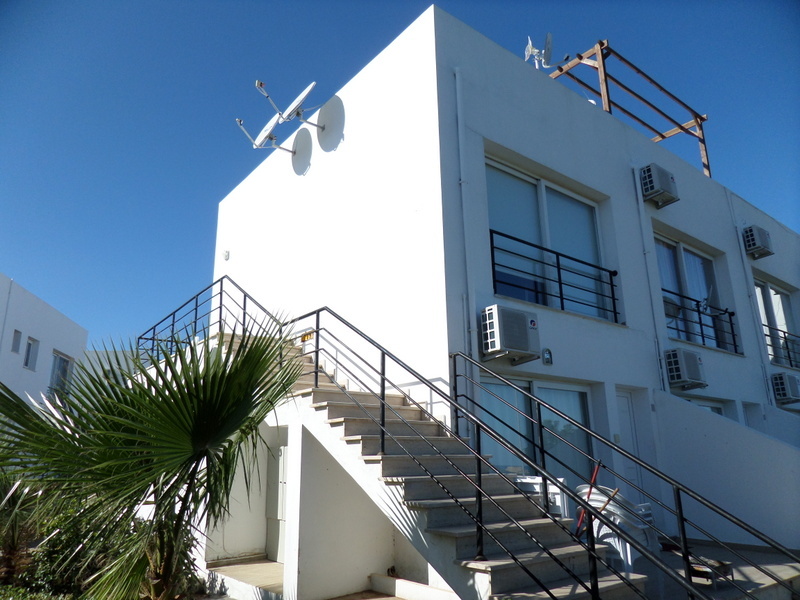 Air conditioning fitted as standard. 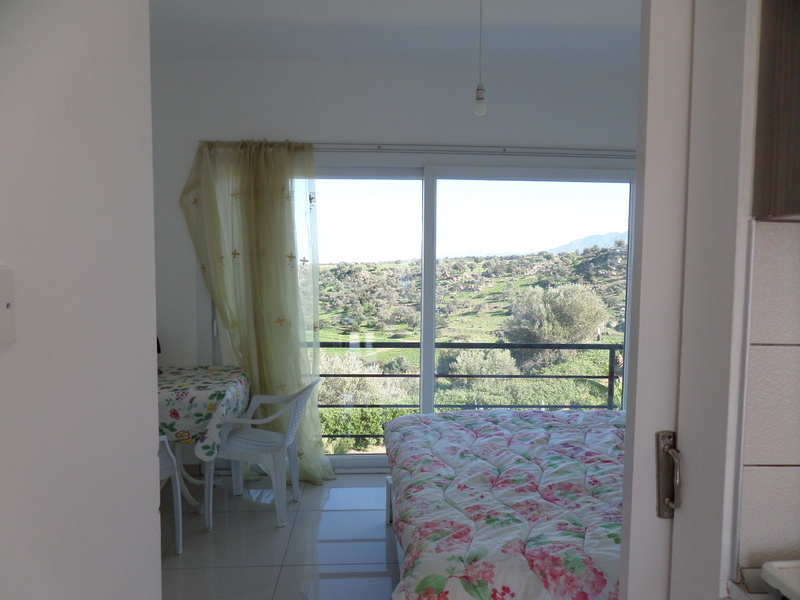 This bedroom has fantastic views of five Fingers Mountain and the sea, fitted wardrobes as standard and ac unit available and a double bed. 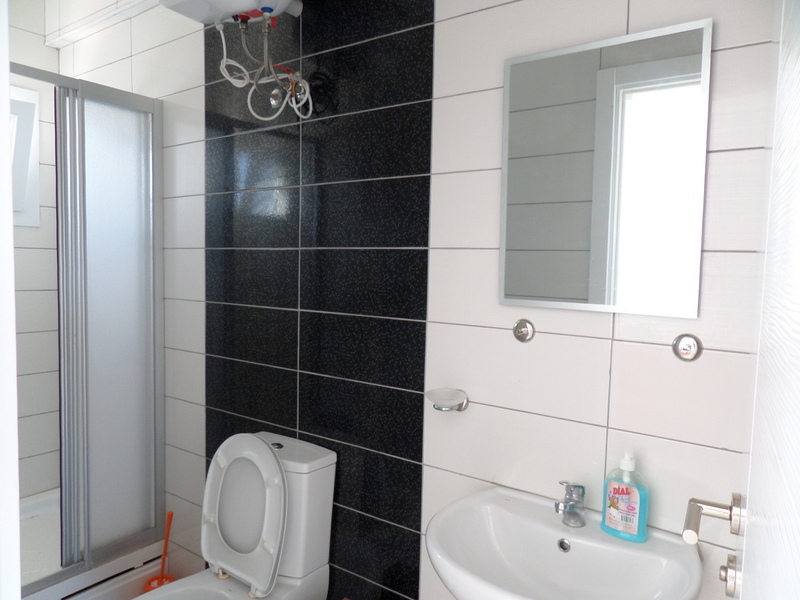 This family bathroom comes with WC, basin and a shower, tiled from floor to ceiling. 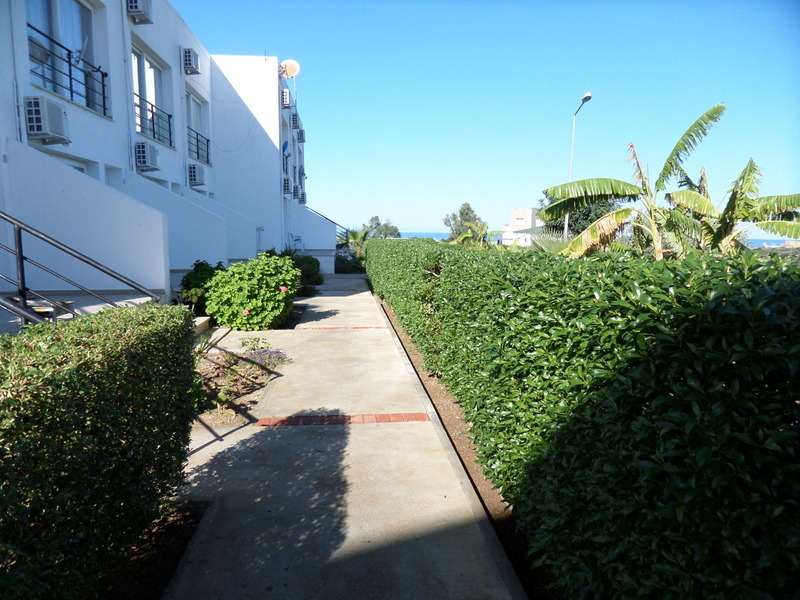 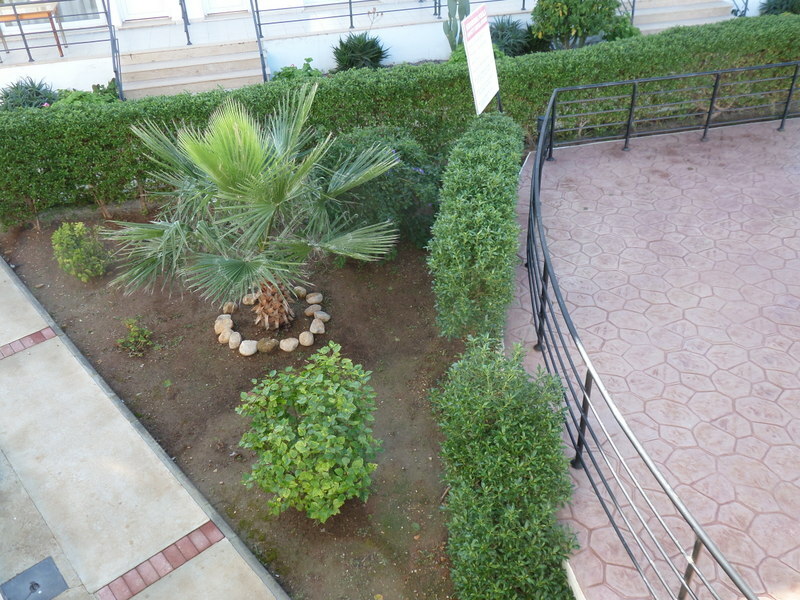 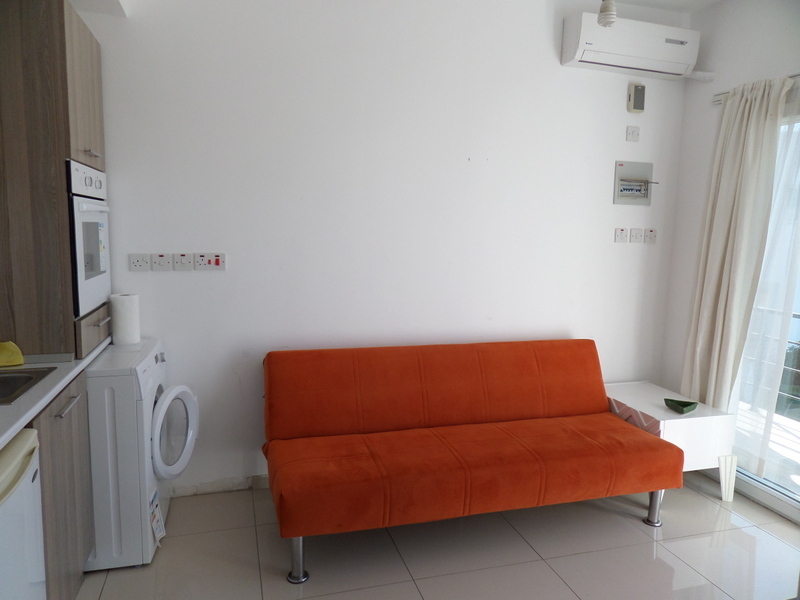 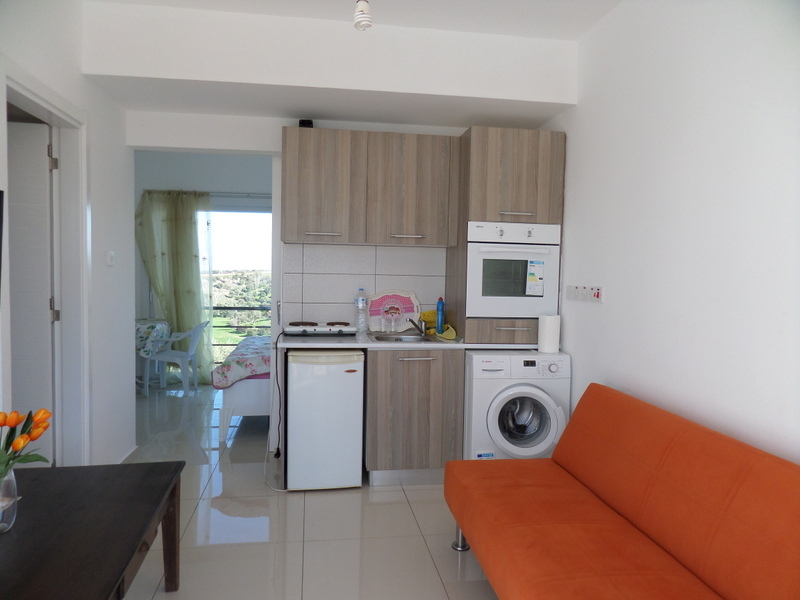 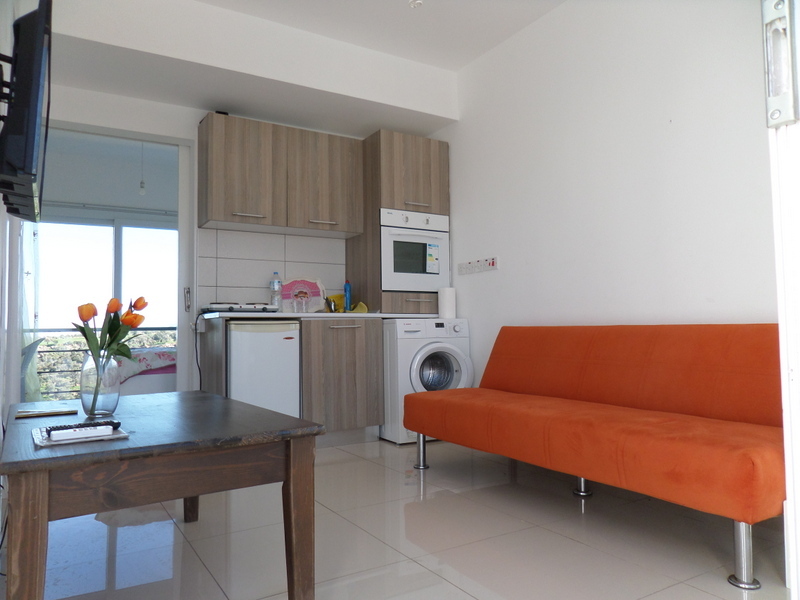 This apartment offers a great outdoor space with onsite maintenance to ensure that everything is kept neat and tidy. 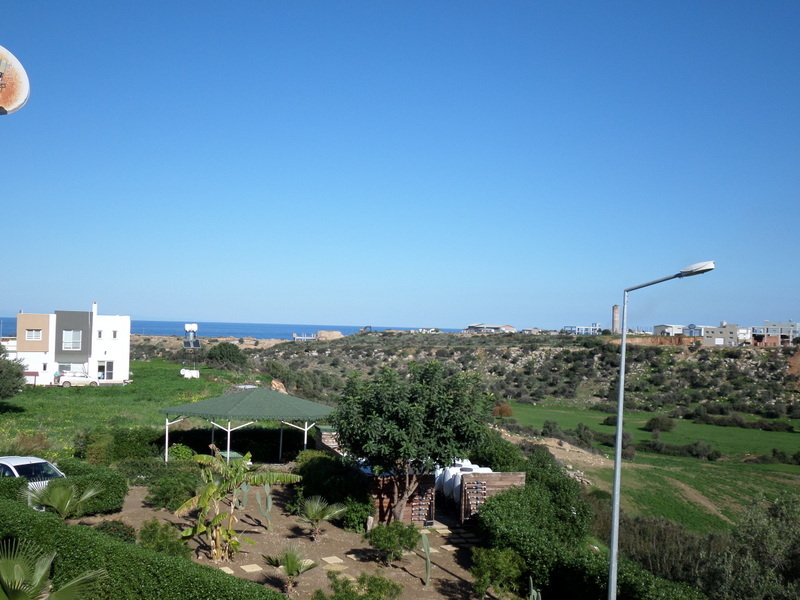 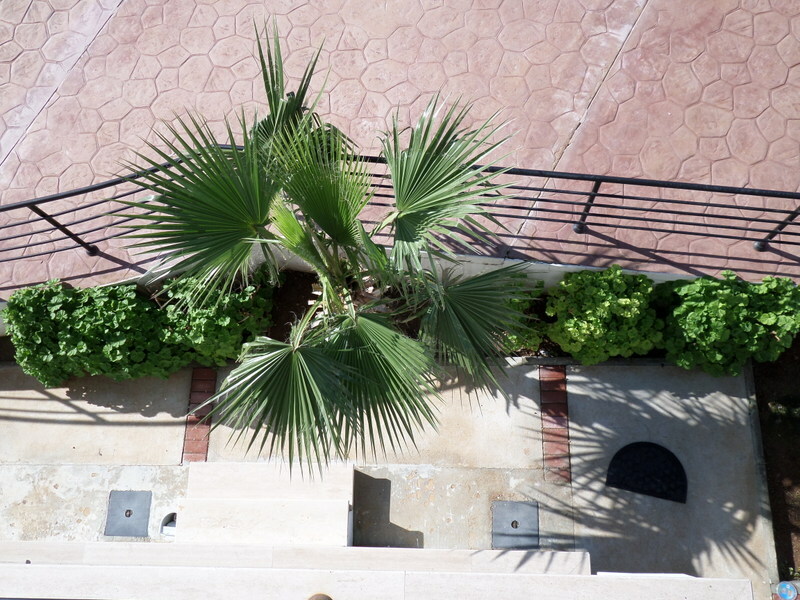 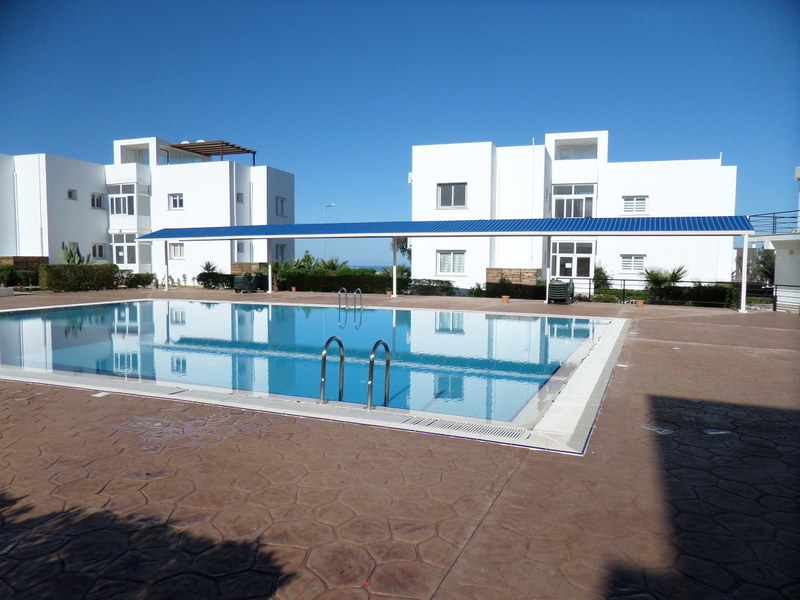 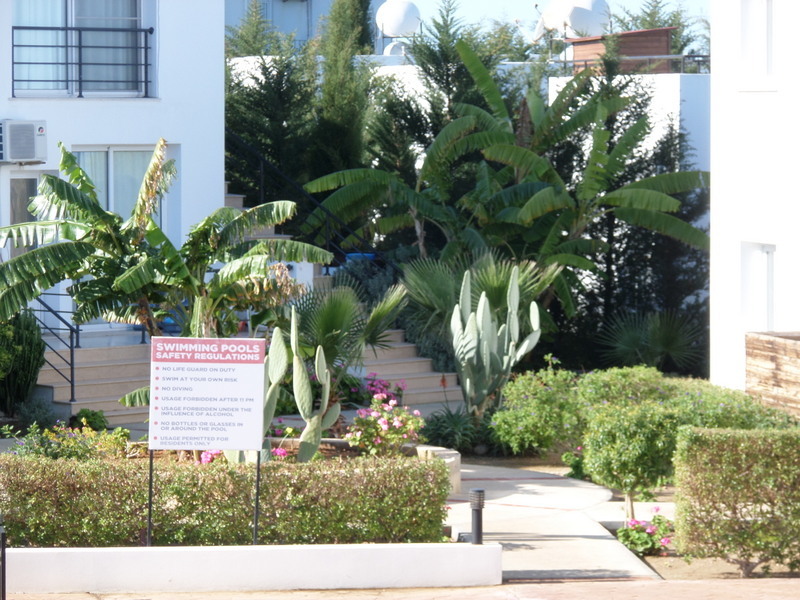 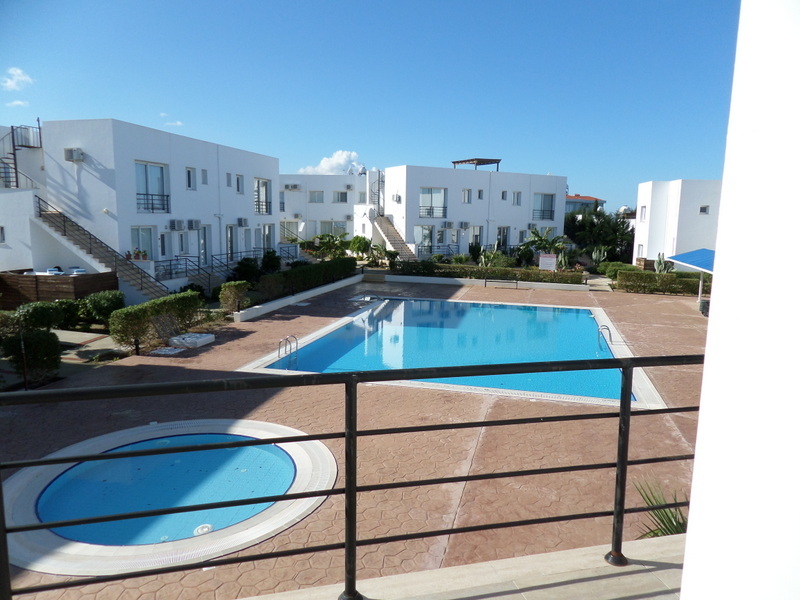 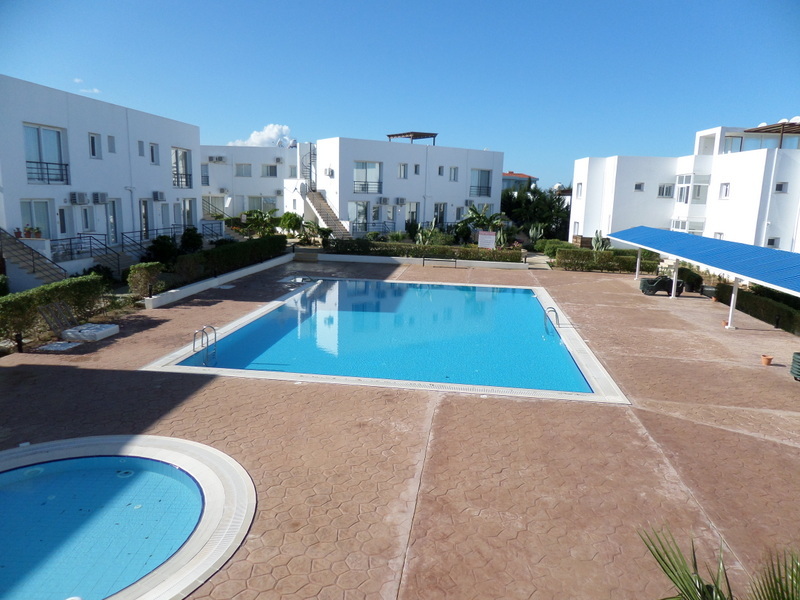 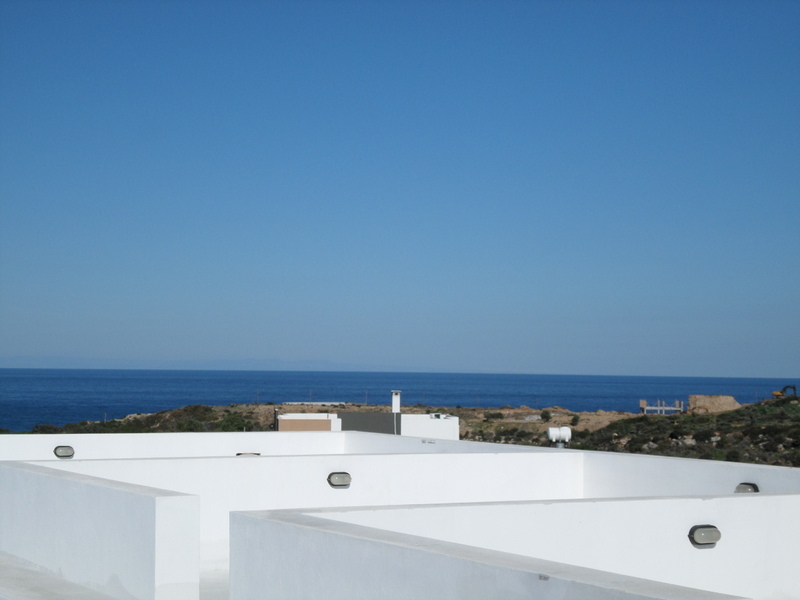 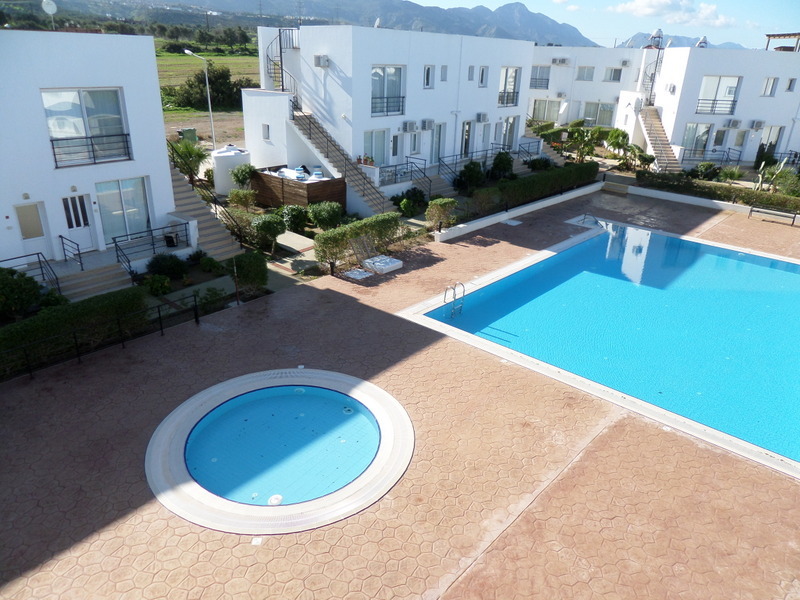 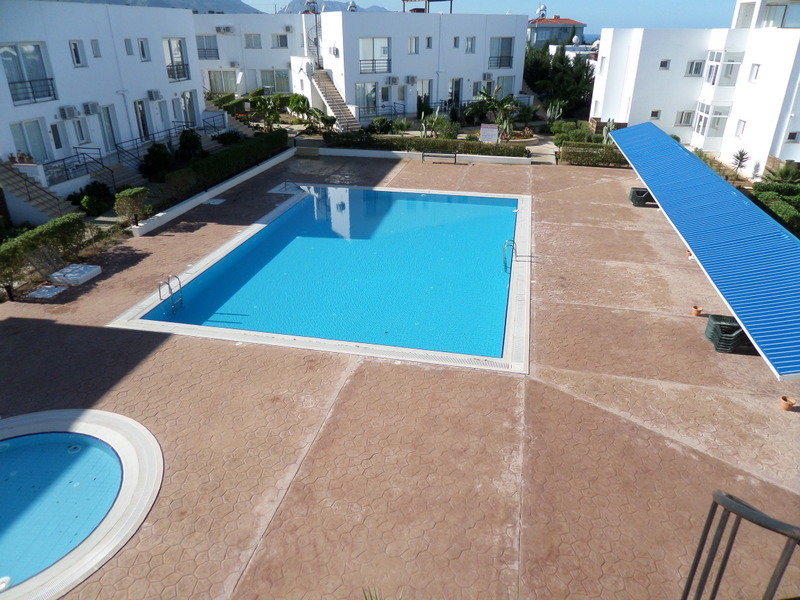 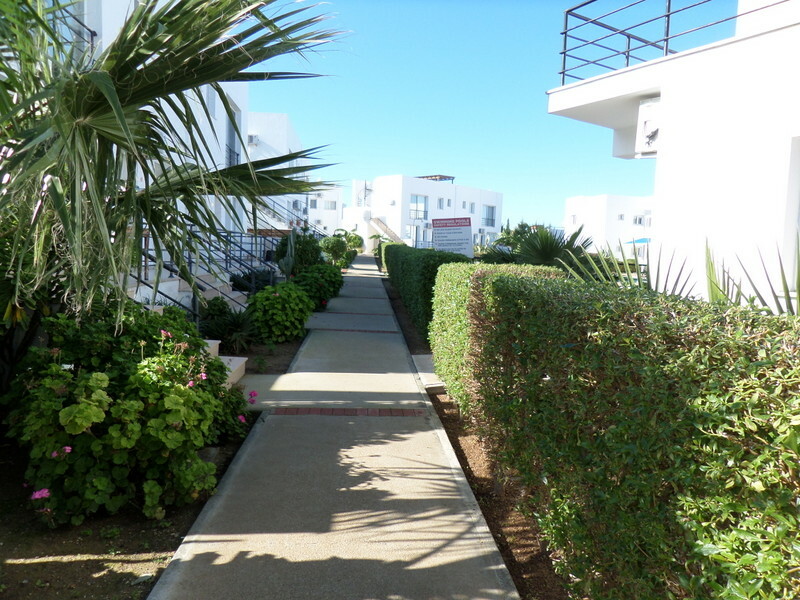 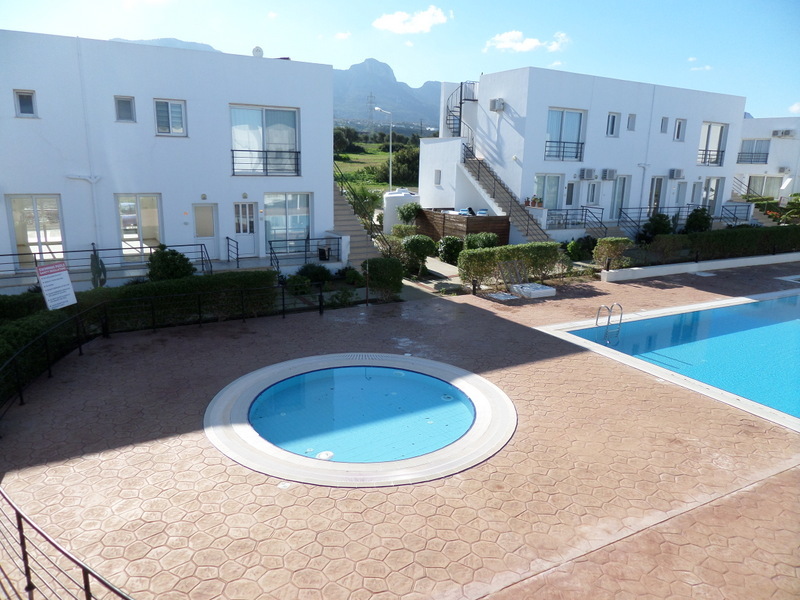 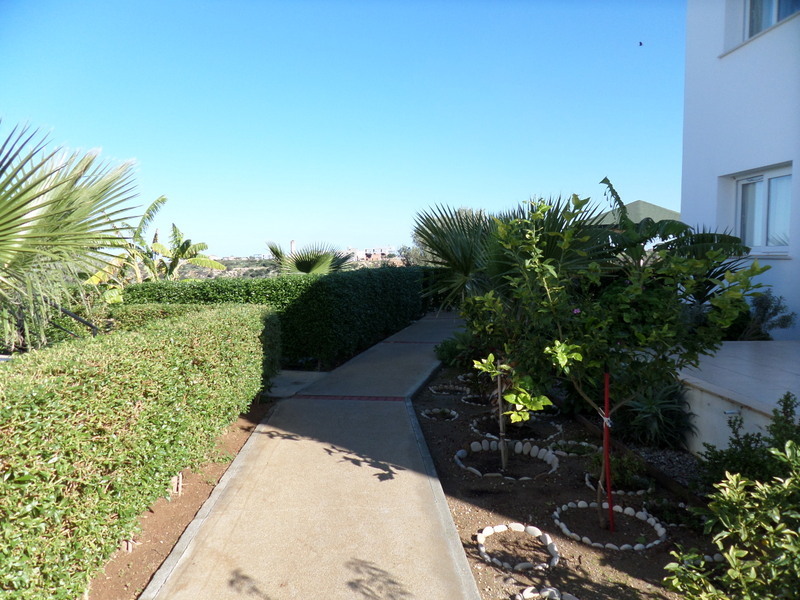 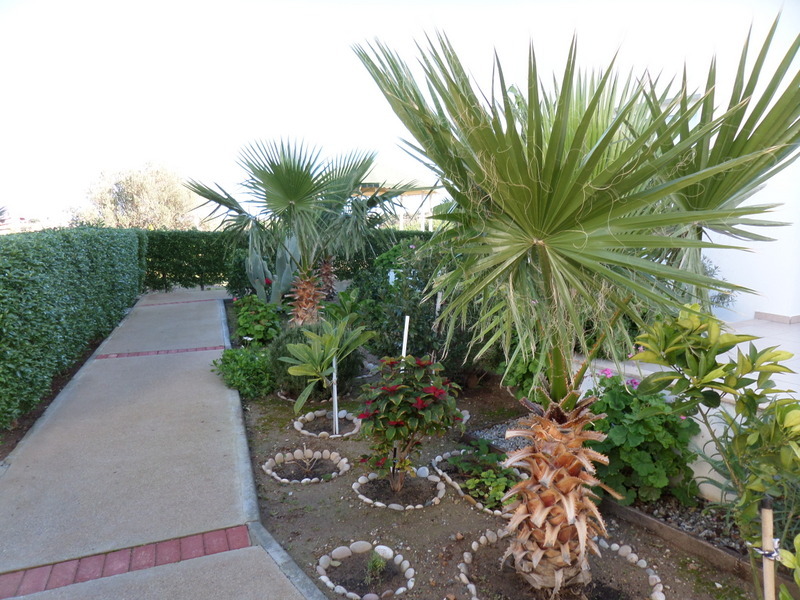 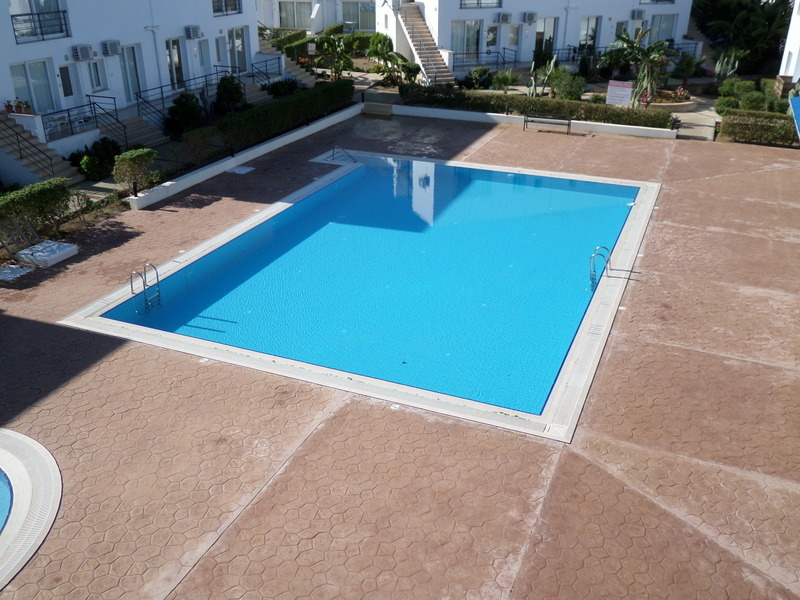 It also provides large sunbathing areas and a large communal pool which is cleaned regularly. 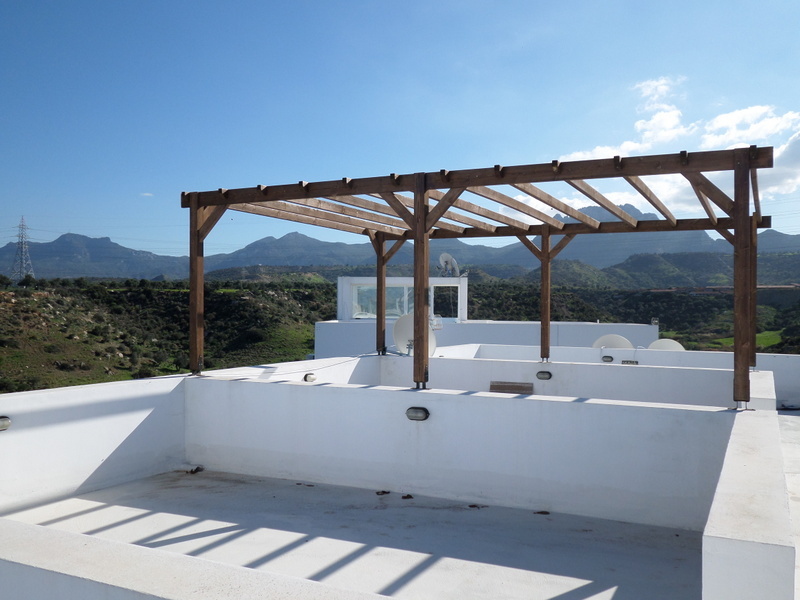 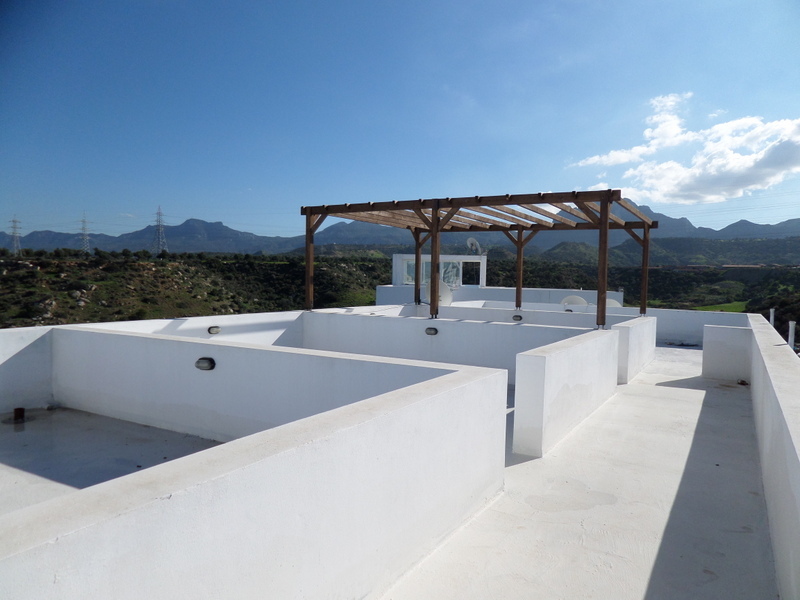 Very large roof terrace ideal for watching the sun going down.